Discover the power of communication with your own groups or team, wherever you are. 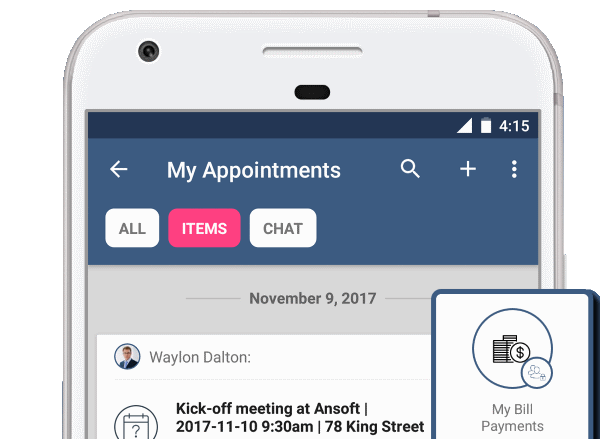 Easy to use and all functionality within the bubbleFiz app. 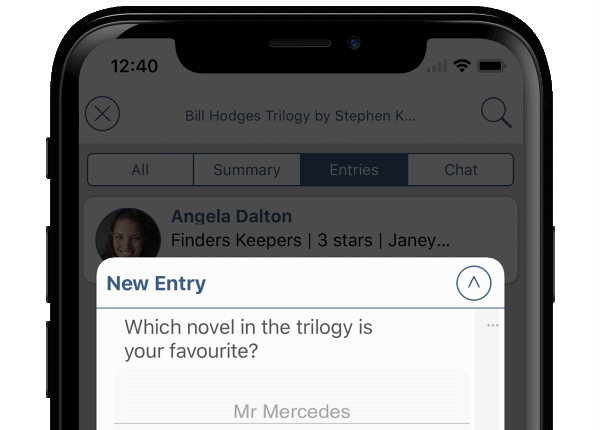 Create groups, invite users and select items for discussion. All from your device. 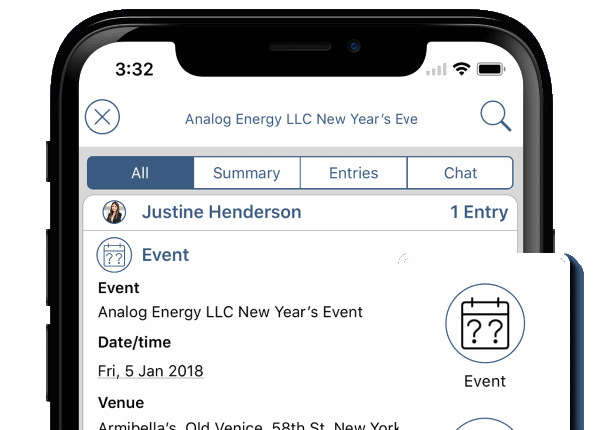 Whether an event or an activity, track more than just the date and time. 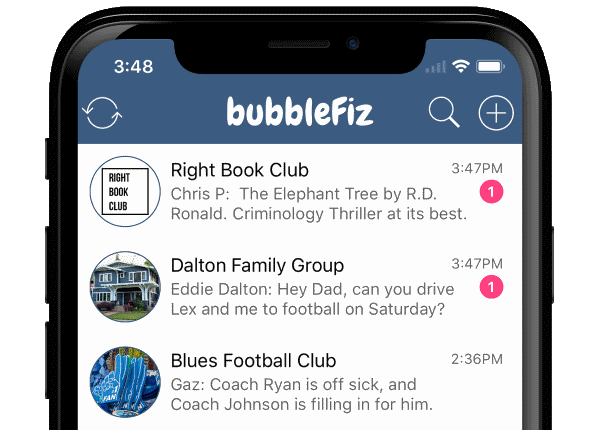 bubbleFiz is not only for sharing of information and discussion, you can create personal notes and tasks as well. 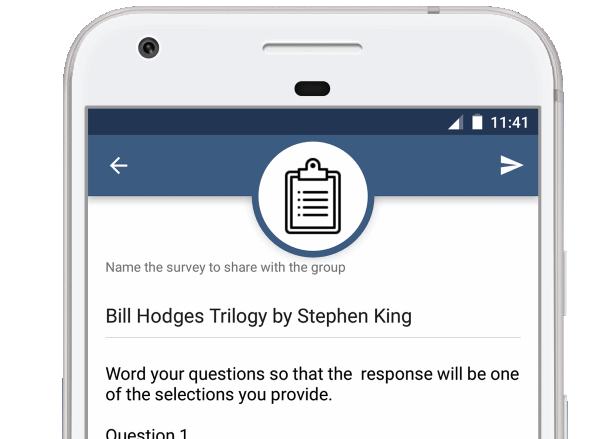 Within seconds create surveys on topical items, get results directly to your device. Whether a survey or activity item, it is easy to select and answer.